That is it! Happy working! 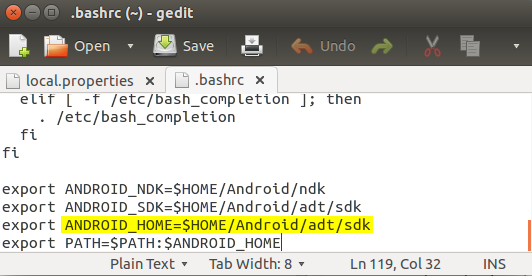 To get rid of this, simply remove .config/monitors.xml. 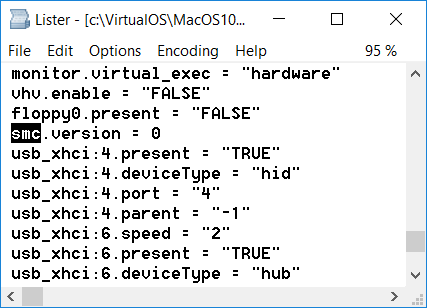 Reboot and everything should work fine. 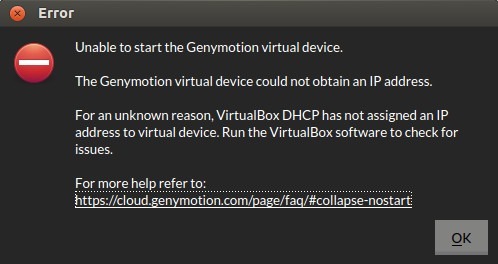 Genymotion is a great virtual machine, especially for emulating Android VMs. 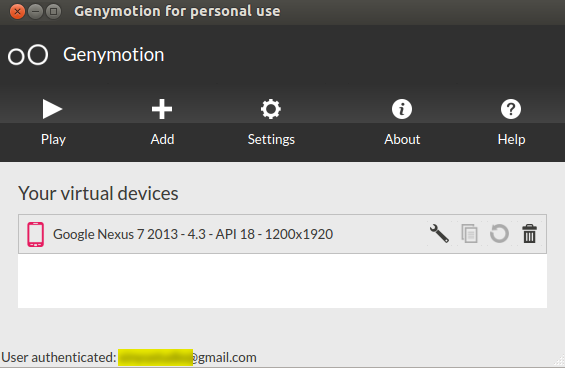 In my earlier post, I have shown how to emulate Nexus 10 using Genymotion.